It has been 5 years of her fast rising acting career and she is beginning to gain recognition for her passion. Beautiful actress Victoria Lebene Mekpah has bagged two new accolades within four days. Victoria won “Breakout Actor of The Year” at the just ended Scream All Youth Awards 2018, which took place at Victoria Island in Nigeria on Wednesday November, 7, 2018. The Scream awards is an all youth award scheme designed to honor and applaud outstanding youths in the creative arts industry and business world across Africa. 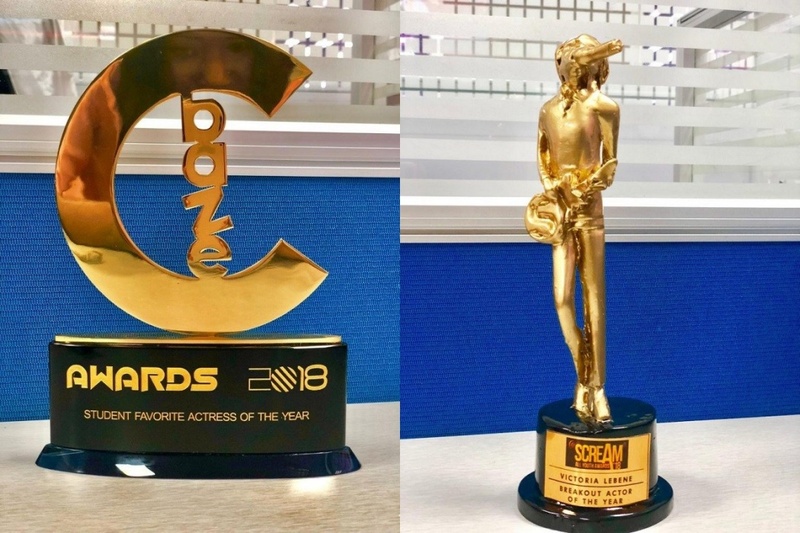 The “Bitter Sweet Wine” actress also, emerged “Student Favorite Actress Of The Year” at the C-Base Awards 2018 held on Saturday November 10, 2018 at the Nation Theater in Accra. Victoria Lebene started acting in 2013 and left the scene for the next movie star 2014, in Nigeria and was among the final 5. She resumed strongly to the acting field again in 2015 till date. 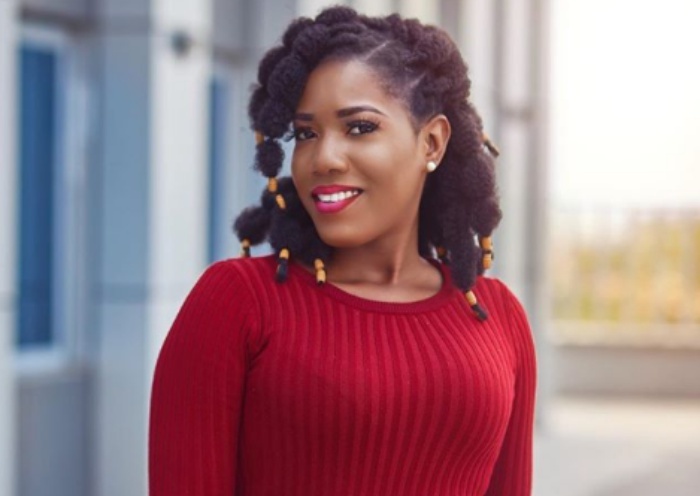 Lebene holds a Human Resource Management Degree from Zenith University, and she developed the passion for acting during her time in school and hopes to take her career to the world stage. Victoria who is currently persuing Development Communications at the African University College of Communication, has now added Journalism to her acting career. She is currently on GH One TV as a Broadcast Journalist.